Dog restrictions apply easter - September. Head south from Newquay on the A30. 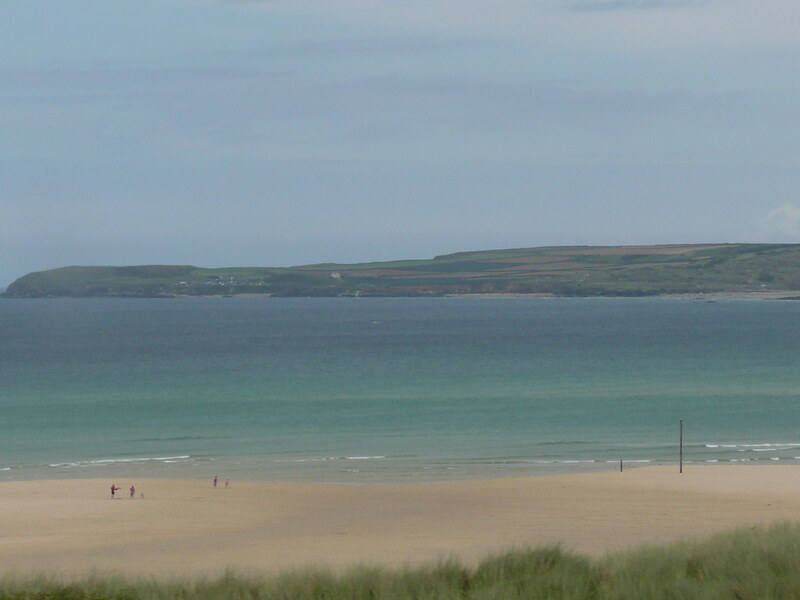 take the Hayle turn off and at the first roundabout turn right and follow signs to Gwithian. 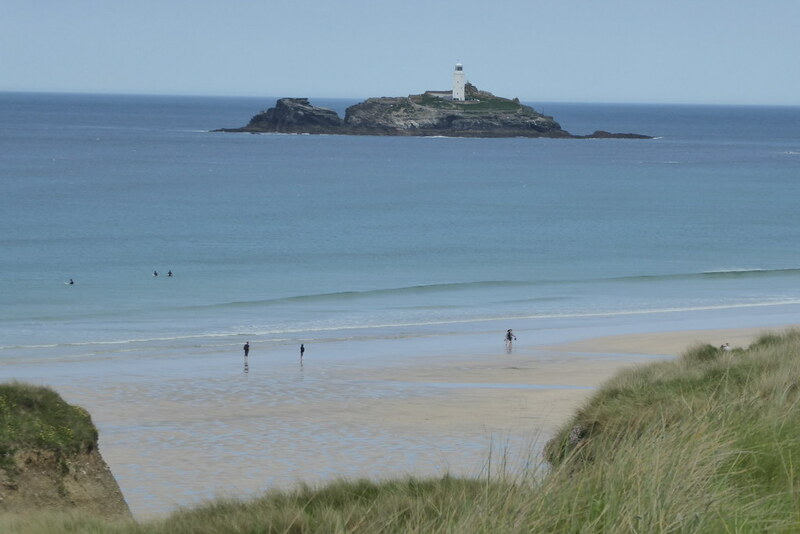 Carry on to Gwithian villageand turn left signposted. 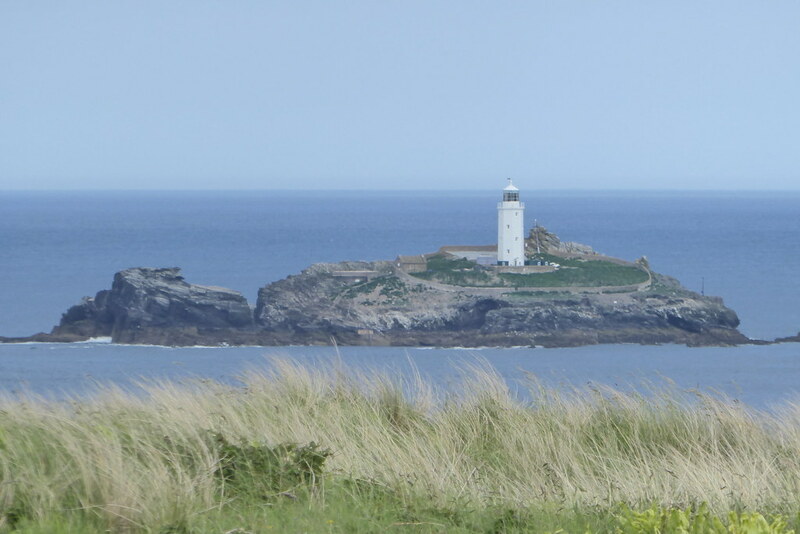 Godrevy National Trust.